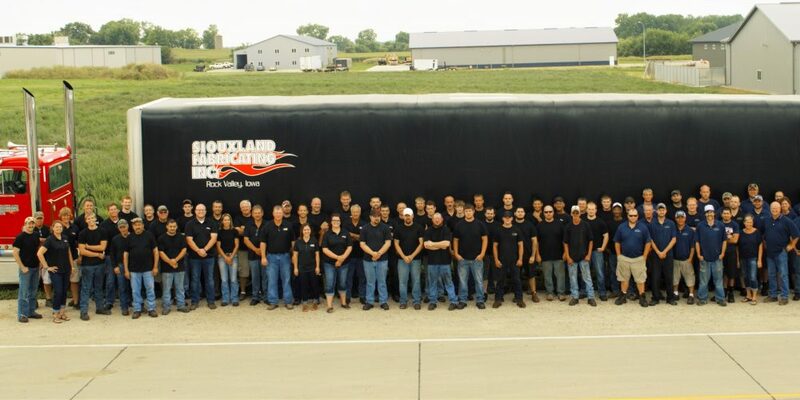 Who We Are | Siouxland Fabricating, Inc.
WE DON’T JUST FABRICATE… WE BUILD A PRODUCT… YOUR PRODUCT! Siouxland Fabricating, Inc. started in 2003, and from the beginning we built our business based on precision, quality, and experience. After all these years, we have stayed true to our core belief: We deliver an exceptional quality product at the right time, anytime, all the time. 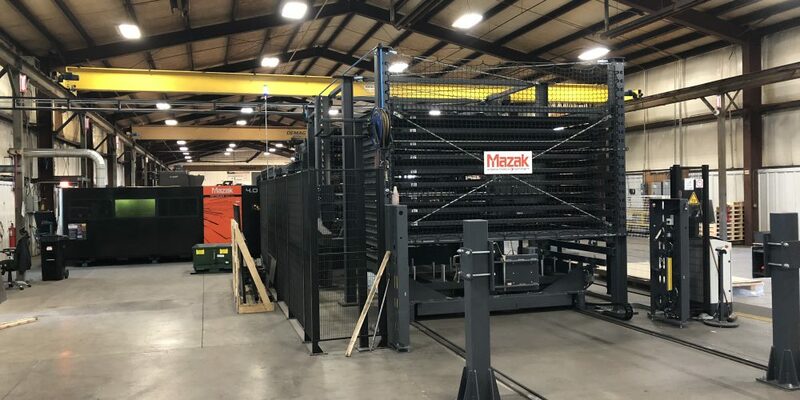 We are a one-source solution, from start to finish, for all your custom fabrication needs and consistently produce high quality products to help your company reduce costs and streamline lead time with a wide range of capabilities, extensive experience, and leading-edge technology. 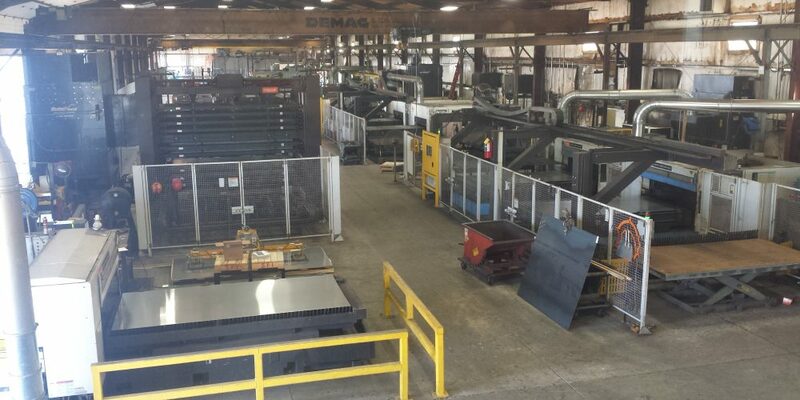 We provide a broad range of services including prototyping, production fabrication, cutting, welding, blasting, bending, and assembly to a variety of markets and industries. No job is too big or too small.